Chakali is traditional maharashtrian snack that I personally associate with Diwali festival. I remember my mother making upto 5 or 6 Kgs of chakali each Diwali. Even when we were tired of the besan laadoo, chivda, karanjis, I never got bored of eating chakalis. My mother makes spicy chakalis which is how I like it. Over the years, she has kept re-inventing the technique based on the inputs she keeps getting from my aunts and others she discusses food with, however, in a strange way she ends up making hers typically different and just the way we all like it. 3) Now grind all the cooled down dals along with coriander and cumin seeds and methis seeds to a fine flour consistency. 4) Heat 1 cup of oil and mustard seeds and hing to it. When it crackles, add it to the flour. Also add the other dry ingredients to the flour and slowly bind together using water. You may need upto 1 cup of water. 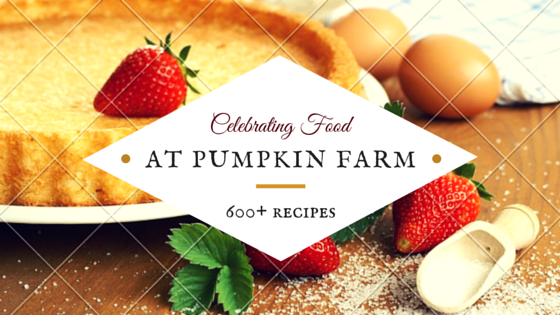 The flour should be palleable.
) Gently lift the prepared chakali using a spatula and drop in hot oil. Let it cook on low to medium flame until it is golden in color. 7) Remove and strain on paper napkins to drain excess oil. When cool, store in air tight containers. so cute they look perfect snack for evening crispy and crunchy. Wish i could get a huge plate of this crispy chakalis..My all time favourite. And I always thought it is just rice flour ..never knew so many ingredients go in to make this crunchy bite snack.looks pretty and love that click. Wonderfully made chakali , love to have some..
Chakali looks crunchy and delicious. 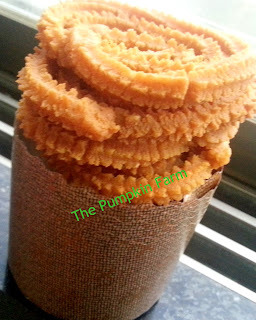 Wow Pradnya, never came across such recipe for chakli. Have to give it a try. I can eat in whichever combinations you give me..I simply love these..yours are looking so crispy and crunchy! Wow your chaklis looks absolutely crisp and yummy. My all time favourite Diwali snack. that is perfect with hot coffee!!! great o munch on!!! This is one snack I can never say no to! It would be a great munch with coffee.. These look perfectly done pradnya...we call it mullu (thorn) murukku here in the south. This is my all time Fav..Love to have with cup of tea. murkku, chakkali...whatever the names - they r sooo irresistible ! I love chakali. My favourite are hot straight out of the frypan chakli with freshly churned butter and chatnipudi. Mmmmmmmmmmmm. I remember the time when my sis,mum & I made these. 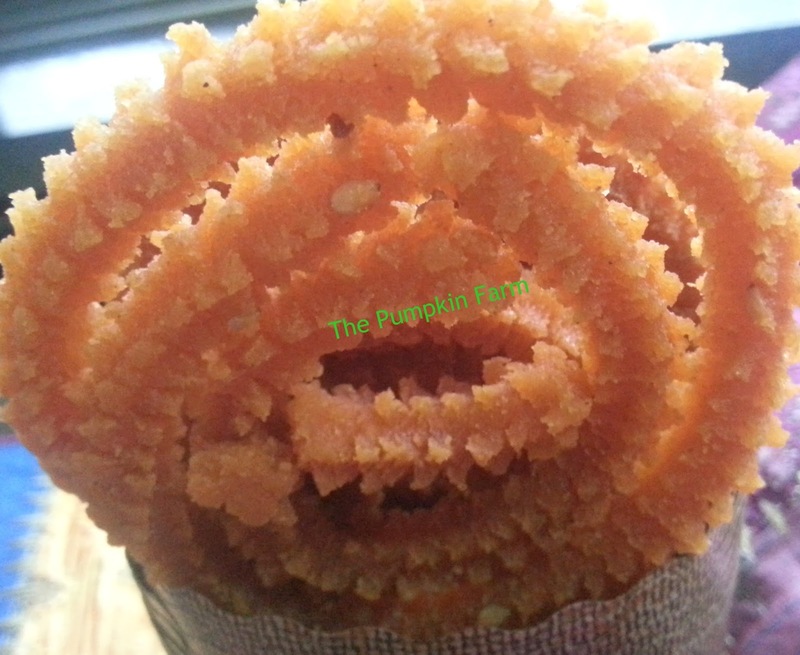 Crispy and crunchy murukku..Who will say no to it..